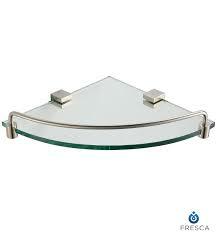 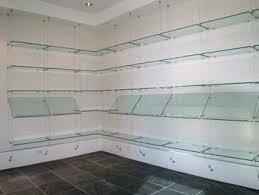 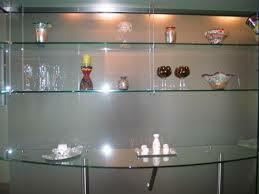 The clip for glass shelves of maximum thickness of 10mm and maximum depth 20cm. 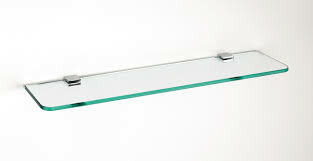 The glass bearer clips equipped with plastic screws, comes in various colour in powder coating, chrome or gold finishes. 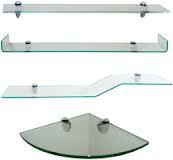 it is ideal for bathroom, boutiques, salons, offices and showroom display.